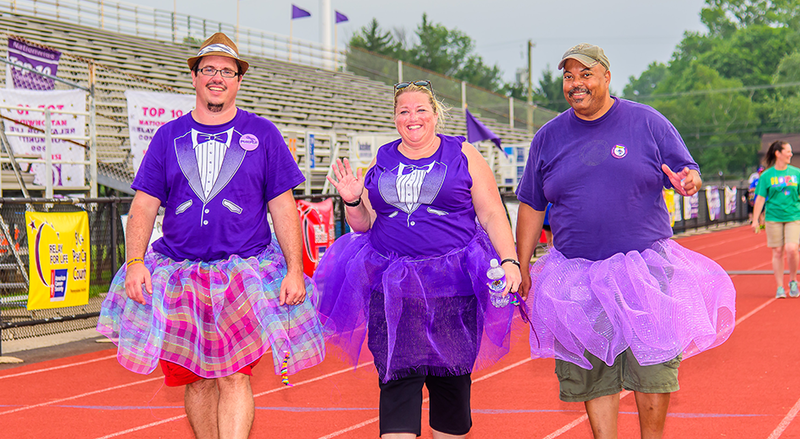 The Hunt Valley Business Forum is proud to support the American Cancer Association's Relay For Life of North Baltimore County. You can expect a fun and fabulous night with a DJ, food trucks, and games. This year's theme is "We Get By With A Little Help From Our Friends" so we can't make this year a hit without you, our friends and neighbors! Please support our member in this worthy cause. Face painting, balloon animals, and games especially for little ones will mean a great time for the whole family. Do you have questions? Contact Therese Campagnone at therese.campagnone@cancer.org or at 443-228-0527.